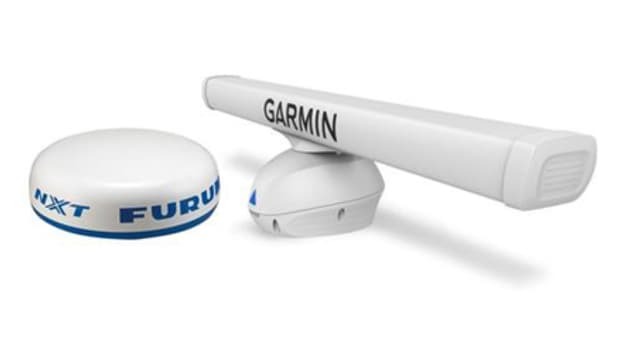 At long last an ACR Emergency Position Indicating Radio Beacon (EPIRB) with a 10 year user replaceable battery! 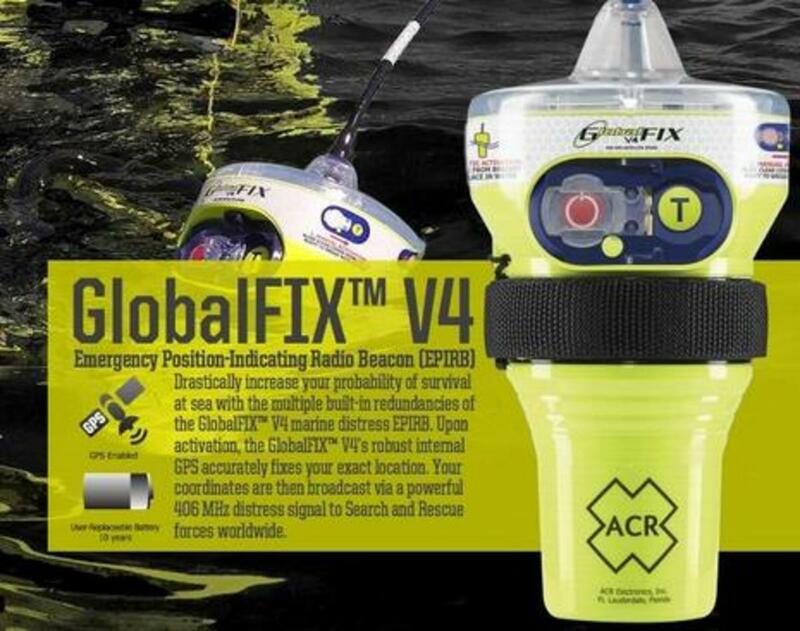 Moreover, the new GlobalFIX V4 is exceptionally compact and handsomely designed -- which also may relate to its 2015 acquisition of Ocean Signal -- and of course it includes standard EPIRB features. The $150 batteries aren&apos;t cheap, but it may beat tossing a working GlobalFIX V4 that retails for $400 (manual activation, with automatic at $500). 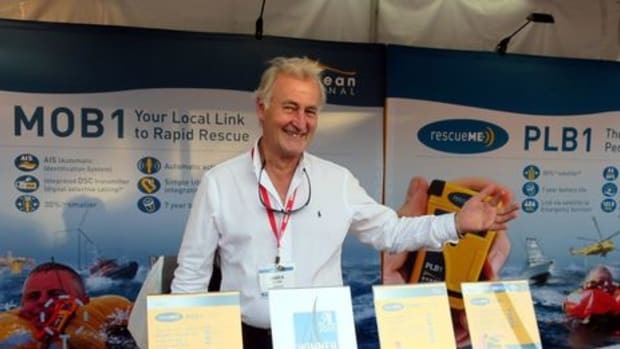 Ocean Equipment moved to Bend,Oregon over three years ago. 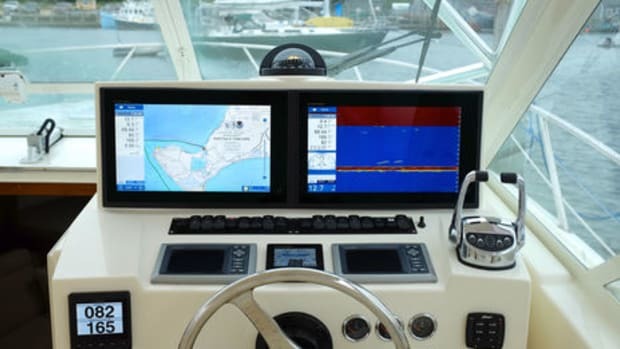 Since then they&apos;ve been working on developing and improving their NavPod Gen 3 line of high quality waterproof housings for marine electronics. 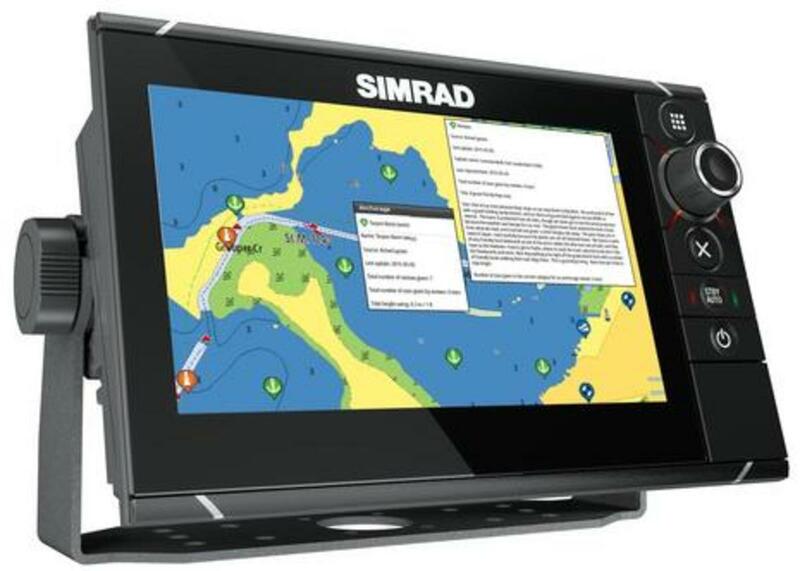 The new 2016 NavPod brochure now has more than 350 pre-cut models for all the latest electronics gear on the market. 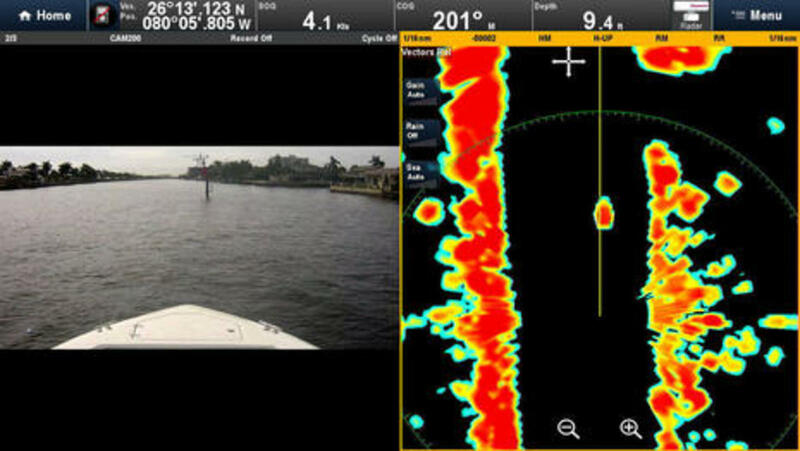 With a 10 year warranty, NavPod mounts seem worth investigating for your powerboat or sailboat. 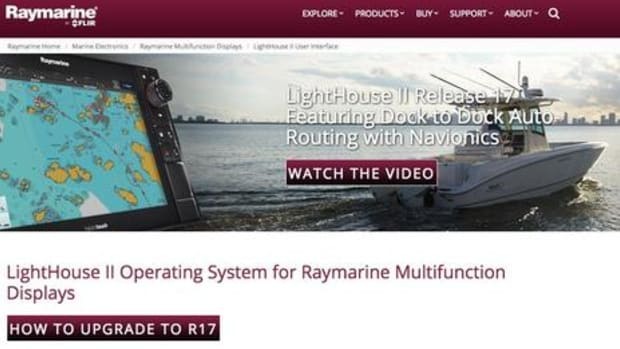 A year ago the 115 year old Sparton Corporation purchased Canadian company Stealth.com, a 25 year old maker of ruggedized industrial grade computer systems and peripherals for markets including the military and government (and also acquired KEP Marine, a well known brand of high-end displays and more). Stealth just introduced the WPC-725F, an IP67 (protected from dust and immersion to 3 feet) fanless Windows 10 based PC based on the Intel Core i7 CPU. The computer can also run Linux and its small 10" x 6" x 2" size may make it a good option for tight locations. 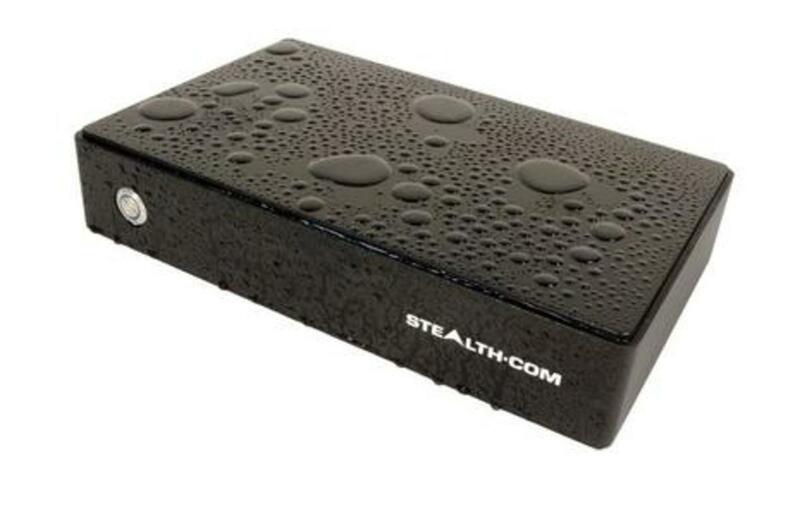 The Stealth is powered by 9 - 36 VDC making installation simpler. 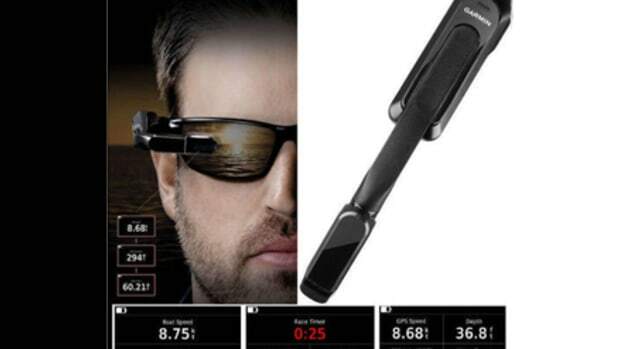 This is a commercial grade product and its US$2100 starting price reflects it. The lack of an HDMI port is puzzling though. 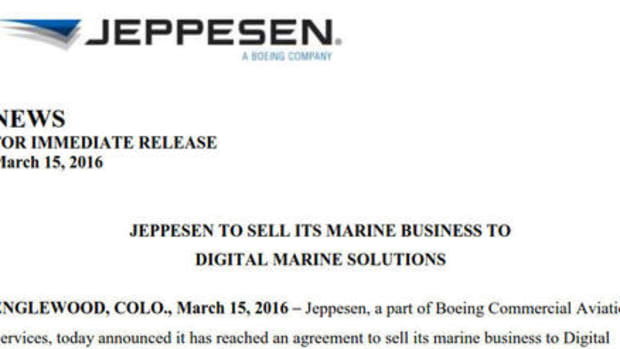 This week&apos;s news that Navico and C-Map will become sister companies, with Jeppesen exiting the marine chart business, was a stunner. Hopefully it won&apos;t affect Jeppesen&apos;s announced timeline to put ActiveCaptain data on C-Map charts starting this spring. 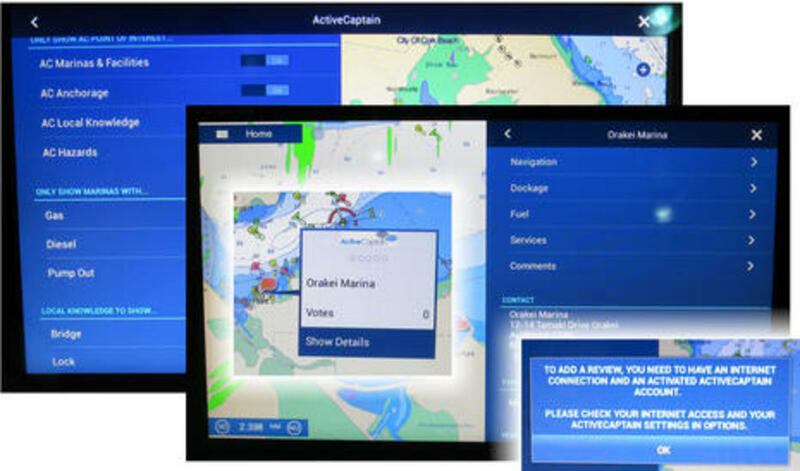 If you are unfamiliar, ActiveCaptain is an interactive cruising guidebook generated and amalgamated from other cruiser&apos;s crowd sourced data. 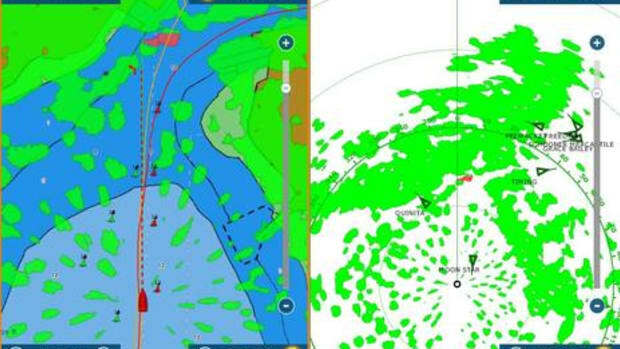 We understand that Initially C-Map ActiveCaptain info will be static, with quarterly data refreshes included with chart updates. 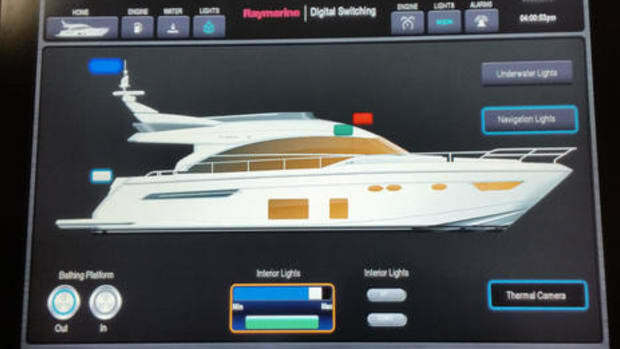 By contrast, Furuno&apos;s new ActiveCaptain feature on NavNet TZtouch2 displays is independent of chart type and the data is refreshed dynamically whenever the MFD can get online. 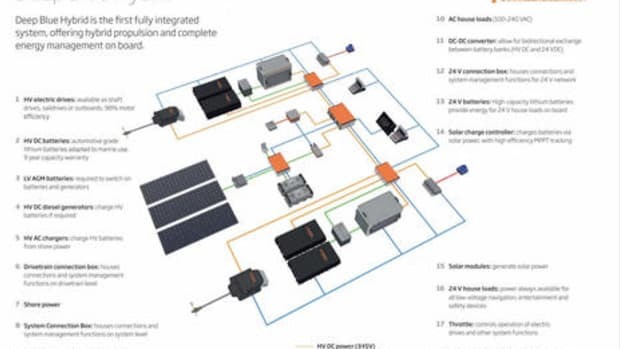 Moreover, AC presentation control and display seem thoroughly developed on the TZ2 platform and users can even file AC reviews, all suggested in Ben&apos;s screen photo collage from Miami. It seems that C-Map is starting with a minimal ActiveCaptain presentation that can display on many MFD&apos;s, while Furuno has built an advanced presentation that only works on one model series. It&apos;s all good, and bodes well for a future when our community sourced info can show up on any big bright display at the center of our navigation stations.